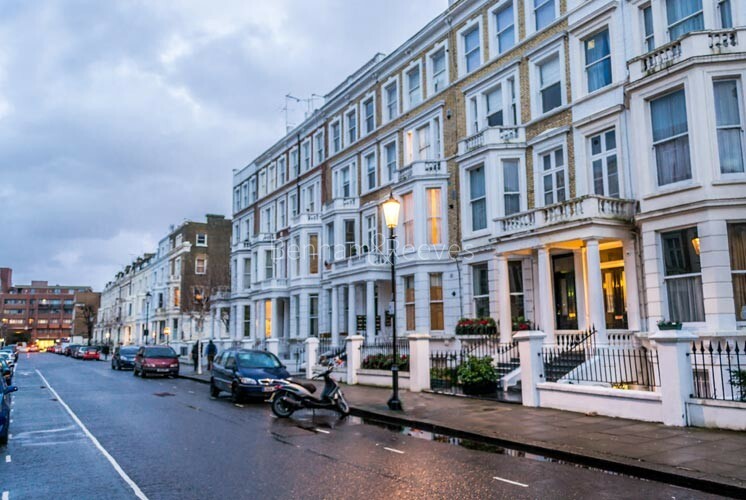 Some of Europe's most expensive real estate exists here even though this transitional area linking central London to the suburbs, was once the first port of call for budget backpackers. 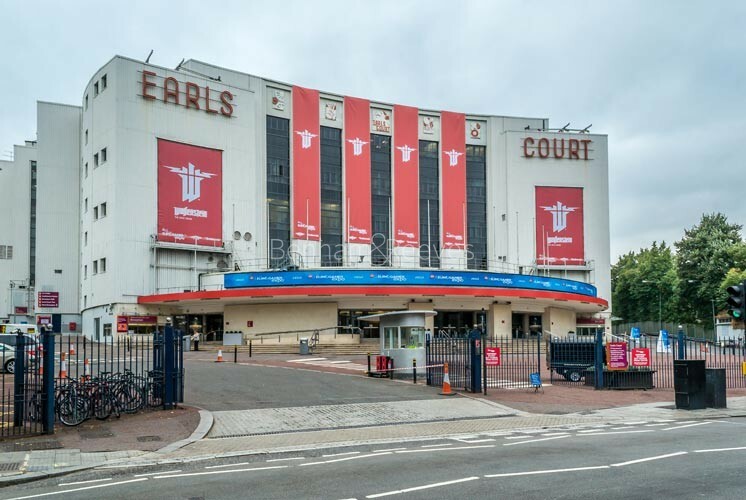 With the added business cachet of containing two of the UK's premier exhibition venues whilst being astride one of London's most comprehensive underground interchanges, Earl's Court is a residential motorcar containing a central London engine. A decade-long gentrification process has born particular fruit in the districts south-eastern end which borders Chelsea Beach. 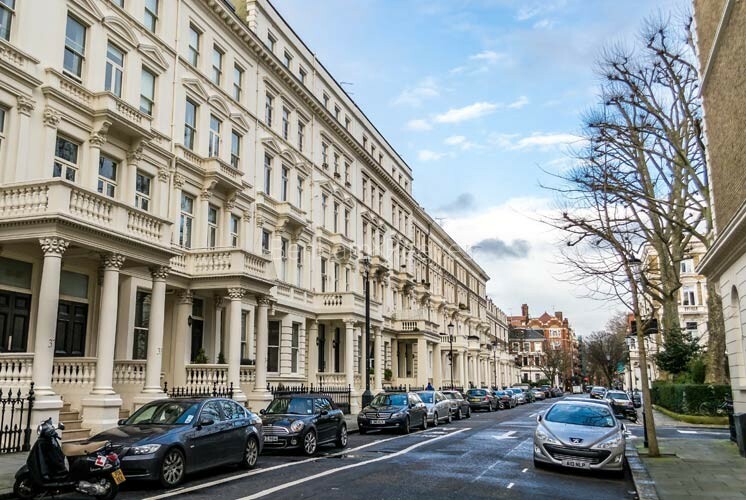 Two late-Victorian crescents, lined with magnificent mansions named The Boltons are prime examples incorporating a network of exclusive garden squares and smart residential streets that provide a less pricey alternative to Kensington. Earl's Court station provides District and Piccadilly line services into central London and beyond. Earl's Court Road and Cromwell Road for many bus routes. Olympia has access to London's over-ground rail network.